Even those who don''''t know much about automobiles associate the three-pointed star with engineering excellence and superb construction. While it''''s true that Mercedes-Benz let quality slip at the beginning of the decade (largely due to electronics reliability), its current offerings show a return to the company''''s long-standing glory. 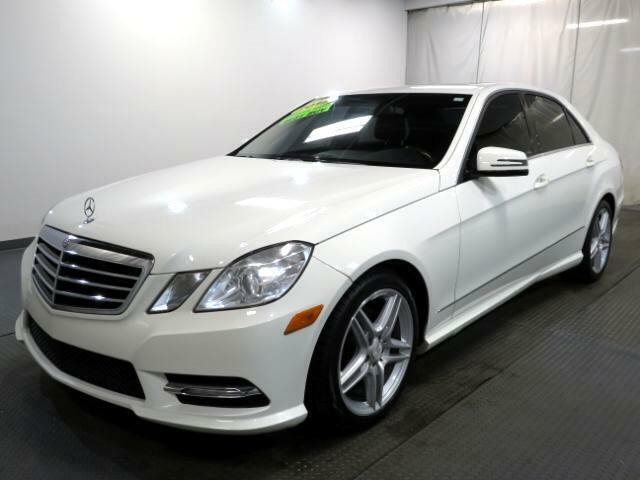 A solid example would be the 2011 Mercedes-Benz C-Class, which provides much of the luxury, performance and refinement of its large-size sedan siblings but in a more affordable package. Within the C-Class lineup, buyers can choose from three very distinct versions of this compact sedan. The C300 Luxury offers a plush, quiet ride along with a few classic styling cues such as the traditional Mercedes grille with its stand-up hood ornament. The C300 Sport and C350 Sport models cater to the driving enthusiast with a firmer suspension, a Mercedes SL-style grille, LED running lights and darker wood accents within the cabin. The C63, Mercedes'''' answer to BMW''''s M3, is in another league altogether with its thundering 451-horsepower V8, ultra sport-tuned suspension and aggressively bolstered sport seats. ***Internet special. Price reflects discount for cash buyers. Traditional and special financing is available for qualified buyers. Please contact us first for availability as our cars go fast at near wholesale prices. Prices are subject to change. Sales Tax, Title, License Fee, Registration Fee, Dealer Documentary Fee, Finance Charges, Emission Testing Fees and Compliance Fees are additional to the advertised price. All options and condition of the vehicles must be verified with the dealer, any descriptions or options that are listed maybe incorrect due to automatic data transfer.